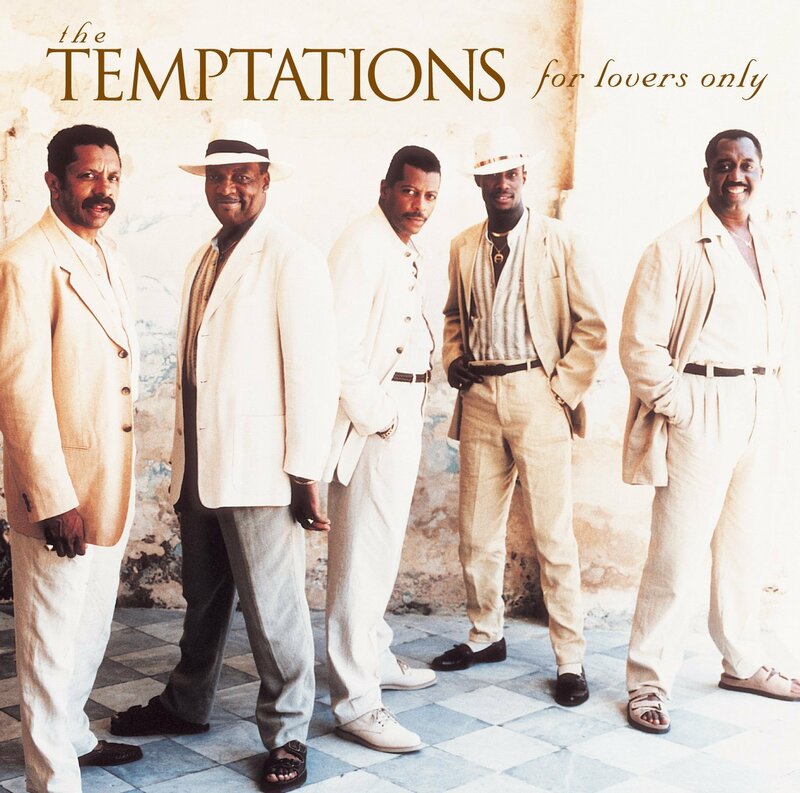 We continue our series of Rare Cuts from the Temptin’ Temptations with their fabulous take on the romantic standard Time After Time from their excellent For Lover’s Only masterpiece. As long-time readers of TFSR will know, we love The Temptations. We love their music, their moves and their legacy. We don’t subscribe to the view that the group ended with David Ruffin left in 1968, or when Paul Williams and Eddie Kendricks left either. Sure, the sound changed and these singers could never be replaced; they were simply great soul singers. But the changing line-up of The Temptations continues to fascinate us, particularly when you look at the talent the group has utilised over the years. We also don’t believe that The Temptations stopped being a good recording outfit after the sixties, and we think this ‘Rare Cut’ proves it. In 1994 Richard Street left The Temptations after being with the group for two decades. Street was a member of The Distants, the group that merged with The Primes to form The Temptations in the first place in Detroit; Street wasn’t an original member, but he joined in 1971 after Paul Williams left the group. His addition to the group was natural and his boundless energy and infectious smile made him a Temptation legend. But by the nineties he was not enjoying himself: he had fallen out with the group’s leader Otis Williams, and left. The Temptations, undeterred as usual, continued on and recruited a unique talent by the name of Theo Peoples. The new line-up – consisting of Williams, Peoples, Melvin Franklin, Ali Woodson and Ron Tyson – went into the studio to record one of their finest albums, the truly delightful For Lover’s Only. One song that stands out for us is the group’s take on the standard ‘Time After Time’. Ron Tyson, who joined the group in 1983 and remains with them today, delivers the song’s lead. Tyson is a brilliant tenor singer and has won over fans of the group with his impressive vocal ability, his loyalty and his length of service. He first joined the group live during their performance with the Four Tops on the Motown 25 special; thrown in at the deep end Tyson surfaced right to the top, becoming Otis Williams’ second-in-command in the process. On this song Tyson demonstrates why he was chosen to fill the role once filled by his idol Eddie Kendricks: his voice is smooth, effortless and comforting. He truly is one of the great Temptations. So take a listen, and make sure you check out the rest of the album. Valentine’s Day is coming up after all.